It’s not unusual for outdoor education to step outside the classroom. It is unusual, however, for them to then climb 18,000 feet. Last spring, 10 students in Professor Brad Moskowitz’s wilderness leadership techniques class got the chance to venture into the wilderness of the southern hemisphere. The students traveled to Peru in late May to practice their leadership skills during trekking and mountaineering expeditions. The trip was made financially possible in part through a contribution from the president’s fund. Moskowitz’s wilderness leadership techniques class is a required course for students focusing on adventure education and outdoor leadership. 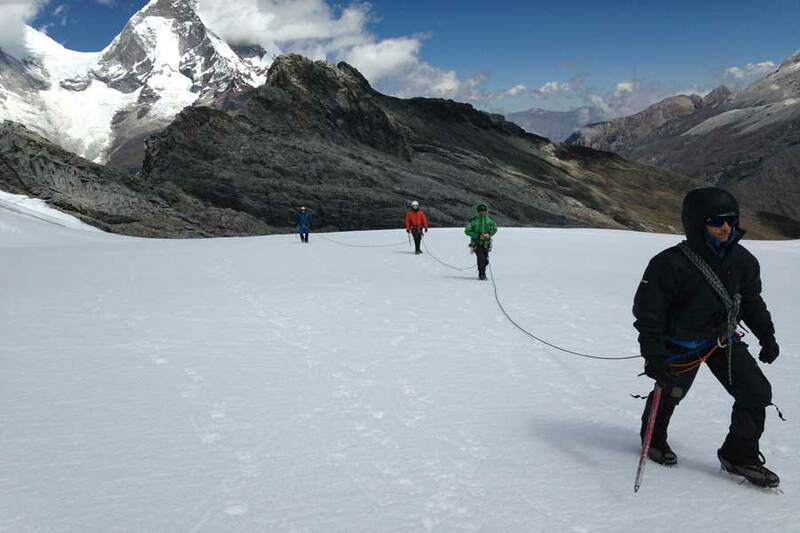 The course curriculum revolves around expedition planning, emphasizing the judgment and decision-making skills essential for any effective outdoor leader. 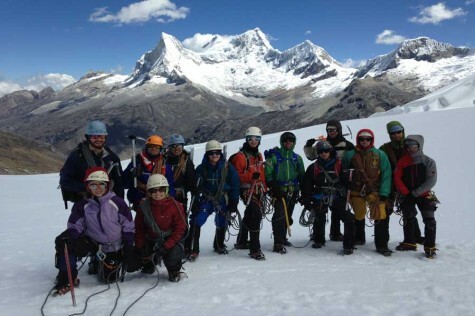 Students summited Yannapaccha, which stands 17,913 feet above sea level. Wilderness leadership techniques were not the only skills students developed during the trip. Through their participation in a cultural exchange program, the group worked on their Spanish by spending time with Peruvians learning basic English. tudents that took part in the trip were interested in the new environment. Alex Sears, a senior in the Outdoor Education major, enjoyed being able to walk around the town talking to Peruvians nearly as much as the actual expedition.